For more than a century, America’s freight railroads have been committed to honoring and hiring the men and women who have bravely served our nation. The freight rail industry makes hiring veterans a priority. Nearly one in five of the estimated 15,000 new employees freight railroads will hire this year has served in our nation’s military. There is an attitude and skill set for railroad employees that overlaps with those of military veterans. Military service members are highly skilled professionals, known for their discipline, commitment, safety focus and mission-oriented approach to teamwork — qualities uniquely suited for long and successful careers in the freight rail industry. America’s Class I freight railroads have been recognized by ESGR for their long-standing commitment to support and hire guardsmen and women and reservists. The Association of American Railroads has signed an official Statement of Support for the Guard and Reserve on behalf of the association and freight rail industry and has pledged to continue the industry’s tradition of extending competitive wage and benefits packages to veterans and service members. AAR, in collaboration with the nation’s major freight, intercity passenger, commuter railroads, and rail supply companies, were part of President Obama’s White House Joining Forces initiative, a nationwide effort to recognize, honor and support America’s veterans and military families. AAR is focused on hiring vets. We offer a military skills translator that helps vets adapt their resumes for civilian job opportunities. And many of the nation’s freight railroads have special military recruiting programs to assist veterans in their railroad job search. Railroads provide career opportunities that allow veterans to smoothly transition from military service to private employment. 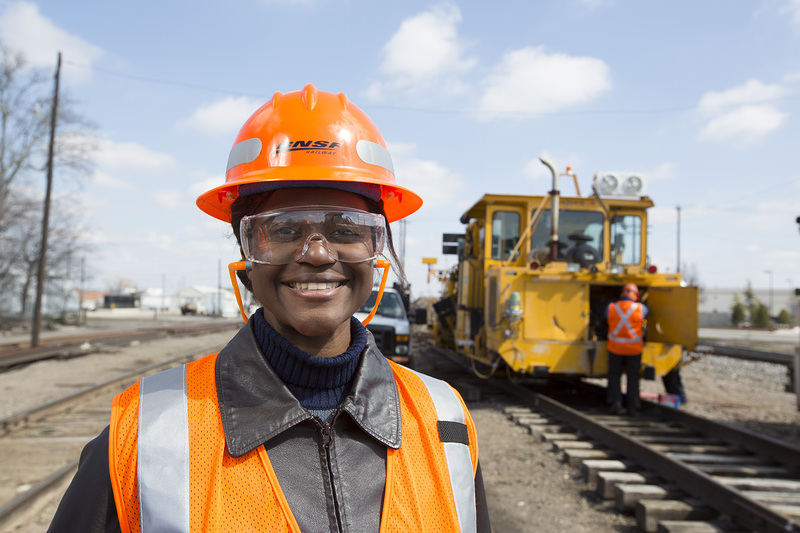 In fact, military experience readily transfers to a variety of jobs at the railroads, from experience working with machinery and a focus on safety to conducting shifts in changing conditions. America’s freight railroads are regularly honored for their military recruiting efforts and enhanced benefit programs for employees called to active duty.